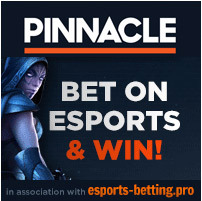 TipBet Offers 5€ Free eSports Bet – Without Deposit! TipBet offers 5€ free bets to their new customers. Claiming the bonus is rather simple and you can learn all about it with the article on this page!